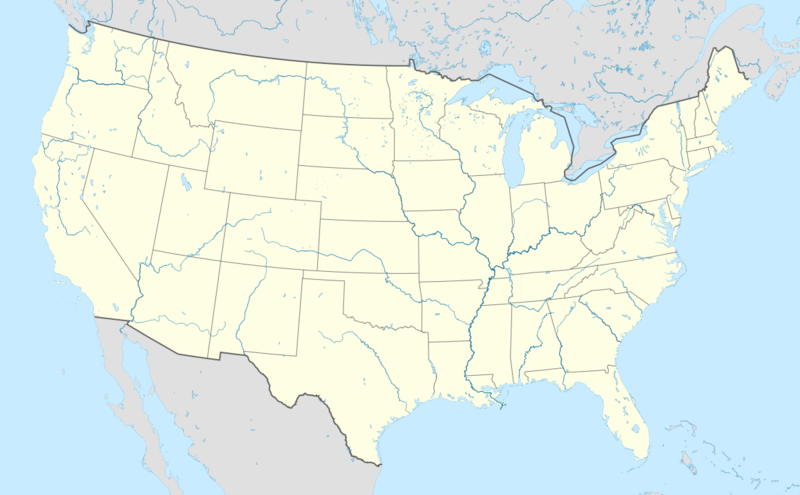 Indian Mound Reserve is a public country park near the village of Cedarville, Ohio, United States. 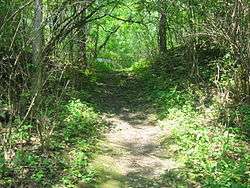 Named for two different earthworks within its bounds — the Williamson Mound and the Pollock Works — the park straddles Massie's Creek as it flows through a small canyon. 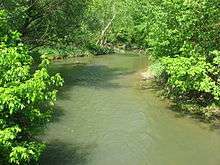 Indian Mound Reserve is actively managed by the Greene County Parks, which promotes the beauty of the creek canyon and the history of the earthworks. 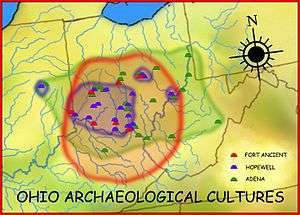 The archaeological importance of the reserve forms the basis for programs educating elementary-school children about archaeology. 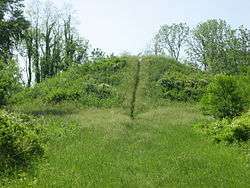 Williamson Mound was listed on the National Register of Historic Places in December 1971 — becoming Greene County's first site on the Register aside from Huffman Prairie, where the Wright brothers learned to fly — and the Pollock Works followed two months later. 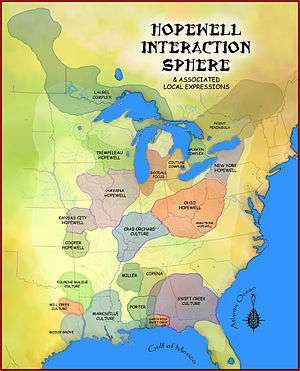 Wikimedia Commons has media related to Indian Mound Reserve. 1 2 Dills, R.S. 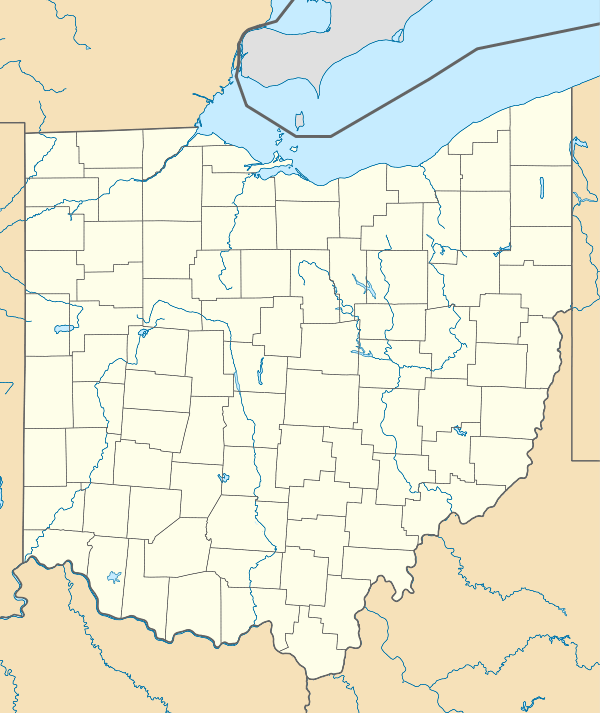 History of Greene County, Together with Historic Notes on the Northwest, and the State of Ohio. Dayton: Odell and Mayer, 1881. 1 2 Broadstone, Michael A. 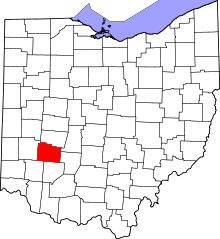 History of Greene County, Ohio: Its People, Industries, and Institutions. Vol. 1. Indianapolis: Bowen, 1918, 79. 1 2 Greene County Parks News, Xenia Area Chamber of Commerce, 2012. Accessed 2012-12-24. 1 2 Greene County Parks District Xenia Ohio, Greene County Parks, n.d. Accessed 2012-12-24. 1 2 3 4 5 6 7 Squier, Ephraim G., and Edwin H. Davis. Ancient Monuments of the Mississippi Valley. Washington, D.C.: Smithsonian Institution, 1848. ↑ Mills, William C. Archeological Atlas of Ohio. Columbus: Ohio State Archeological and Historical Society, 1914, 29. ↑ Pollock Works, Ohio Historical Society, 2006-12-04. Accessed 2012-12-24.